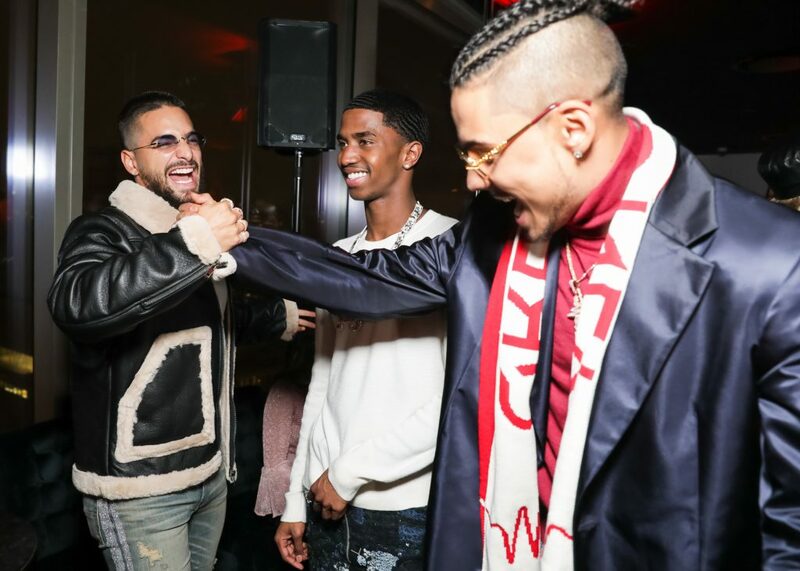 Quincy Brown hosted an exclusive party on Tuesday night at the Roof at Public Hotel in New York City to debut a short film that celebrates the launch of Run Loubi Run, Christian Louboutin’s first collection of luxury runners for men and women. The film follows Brown as he navigates past a cast of personalities to find the person whose passions most closely align with his while illustrating the visual appeal and technical functionality of the new sneaker styles. The short film was screened several times throughout the evening of dance and celebration, with music by DJ D-Nice and a selection of custom cocktails with Avión Tequila.